"A wonderful day spent in unique nature at Side"
Ozlem Garden, an original and relaxing place in special Bungalow accommodation.This facility in Antalya's Side region is ideally for family holiday and couples. 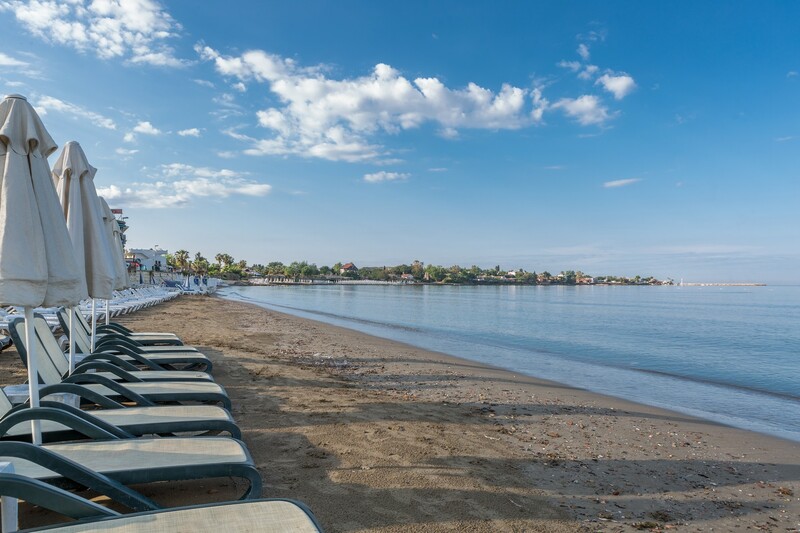 Let yourself into the gem like turquoise water of Mediterranean coast from the golden beach of Side. In our hotel,right by Side's most beatiful beach ,there are 84 rooms that 72 of them are Bungalows inside of orange and lemon tree orchard. Each room is bright ,airy and tastefully outfitted in modern decoration,all have telephone,minibar fulfillment,satellite TV with music channels,heating and air-conditioning, bathroom,outdoor space in balcony and rental safety deposit boxes are available at the reception. 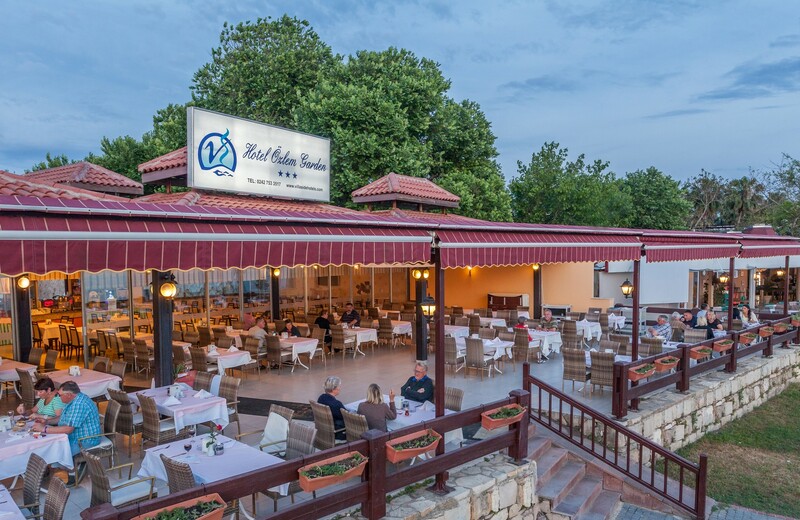 Ozlem Garden offers all inclusive service with open-buffet breakfast,lunch,dinner and patisserie for tea time with ice-cream choices.Each room is serviced daily by house-keepers.The floor decoration in each room is ceramic coating, has been put on the forefront of hygiene and comfort. Ozlem Garden is 500 meters walk-away by the stunning coastal trail from the old city of Side .Side is one of the best-known ancient town of Turkey ,and inside of old city have Roman ruins such as The Temple of Apollon.It located near 4 km from Manavgat and 64 km from Antalya International Airport. Besides in Side, it is possible to visit Aspendos Amphi Theater,Manavgat Waterfalls, the old historic harbour, and many historical ruins. 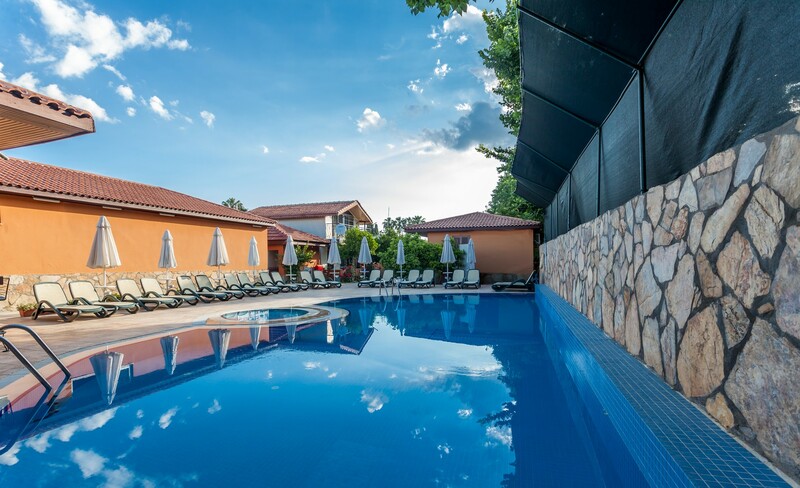 You will spend a lovely day in Özlem Garden Hotel where invite you a dream holiday. 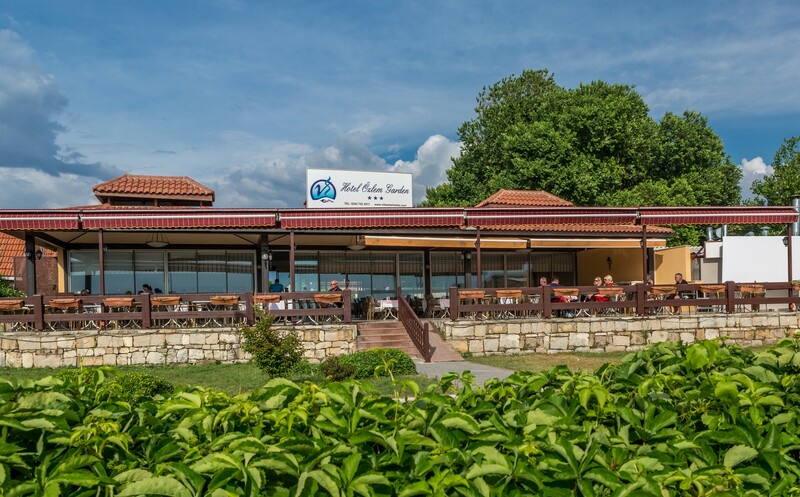 Our facility is settled down in greenery garden, unique activities, customer focused service and quality 'All inclusive' service will provide our guests with unique and exclusive holiday of your dreams is a hotel. The comfortable guest rooms have 24-hour control of cooling and heating facilities, and a free Wi-Fi connection. 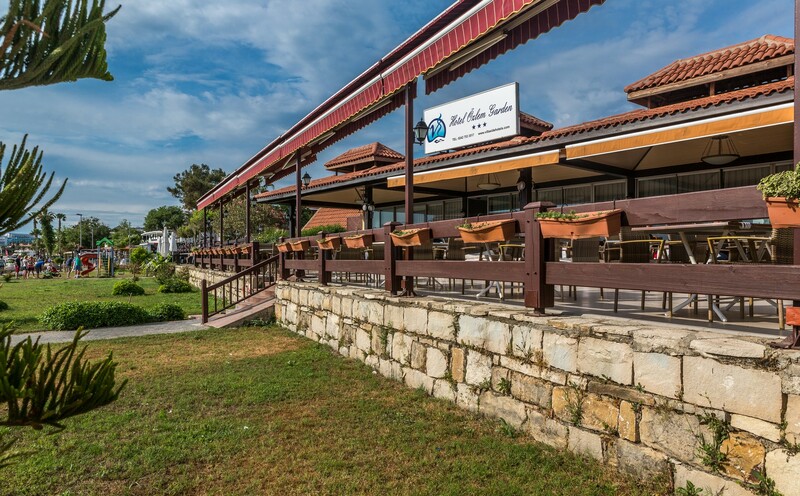 Özlem Garden always welcome you in Side with 32 years' of hotelier experience.